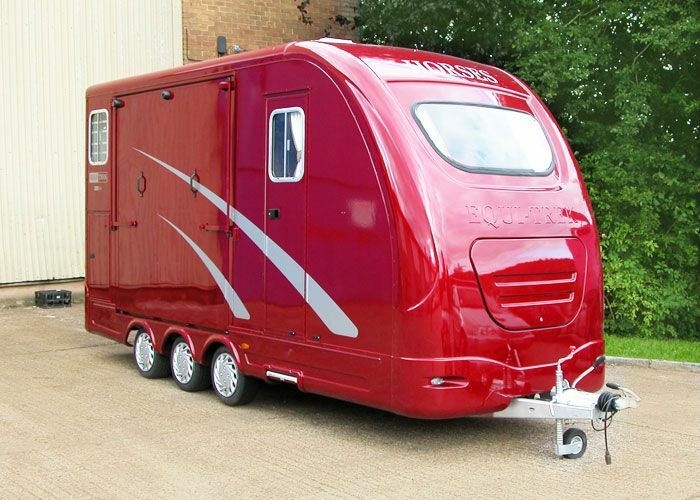 "I was looking for an Equi-Trek trailer in April 2014 and Keith was extremely helpful. 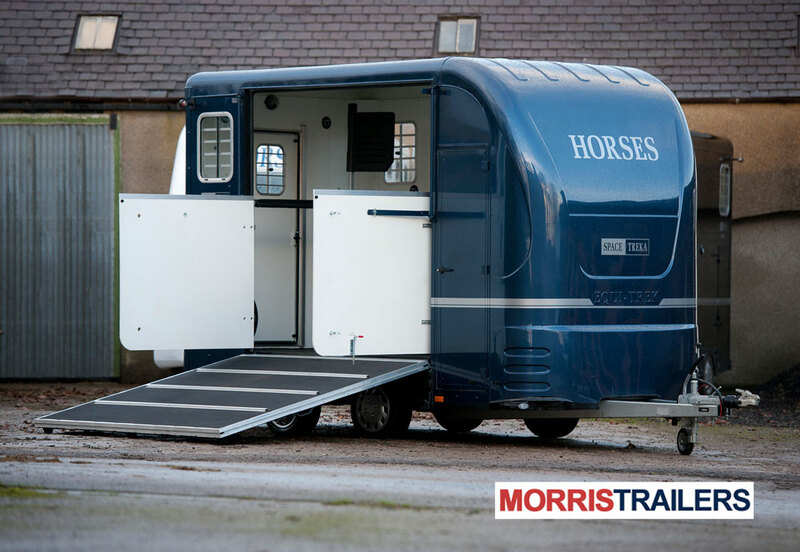 Just 2 weeks later and had a fantastic new Equi-Trek Space Treka to call my own! 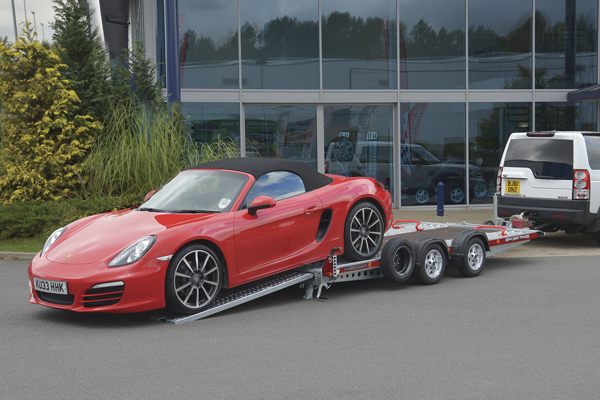 Without a doubt, the customer service at Morris Trailers is unbeatable. 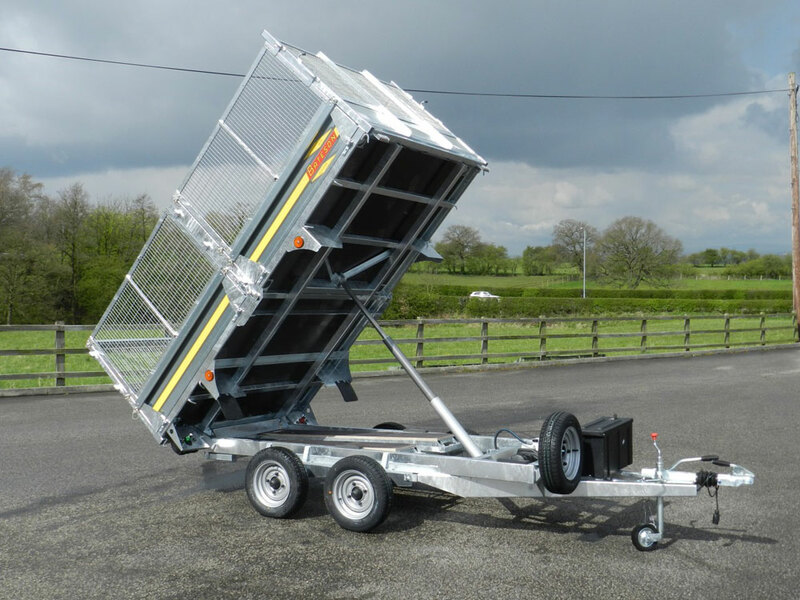 Keith definitely went above and beyond, delivering the new trailer and even offering support and advice when it came to selling my old trailer. 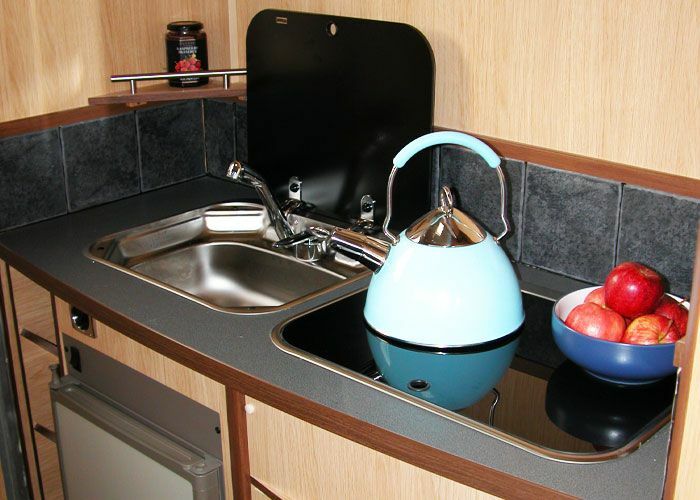 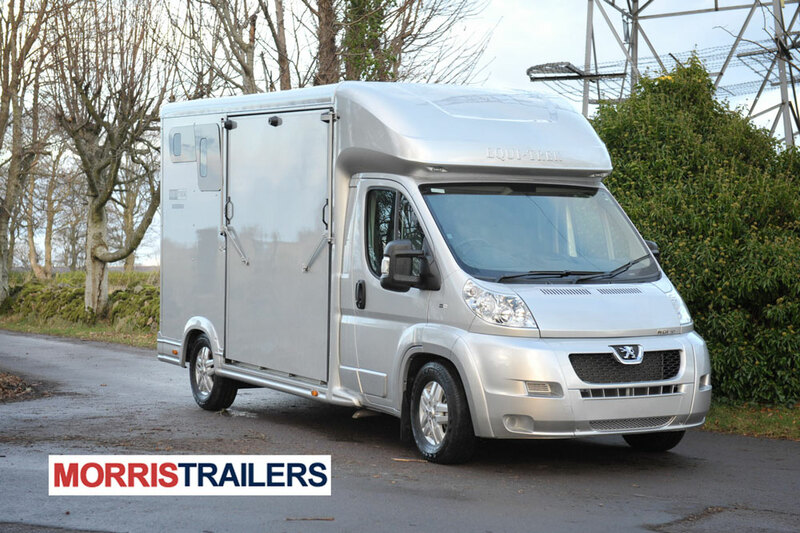 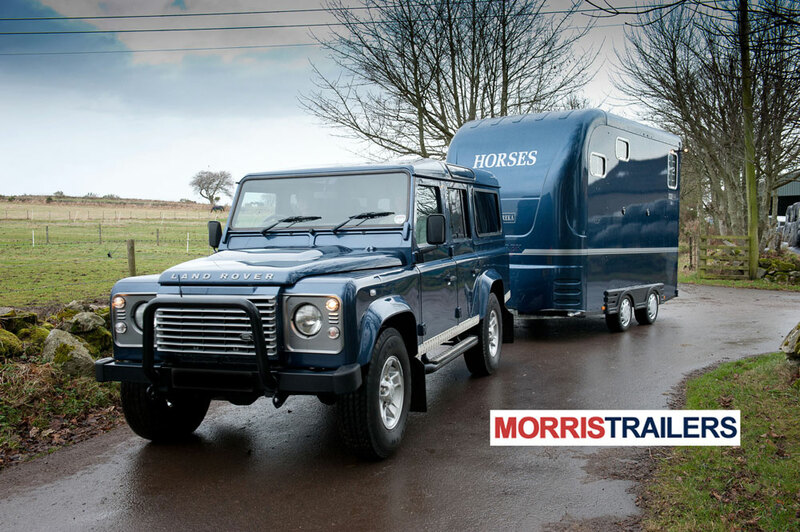 Would highly recommend Morris Trailers and will definitely be going back for trailer servicing."